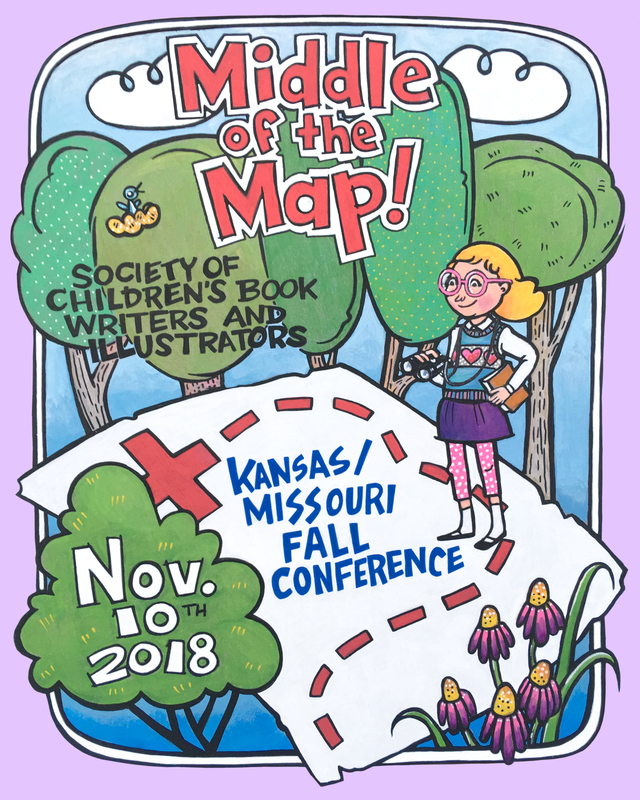 The Kansas / Missouri SCBWI region is a vibrant, dedicated and welcoming community of children’s book writers and illustrators. What's coming up in the region for 2018? 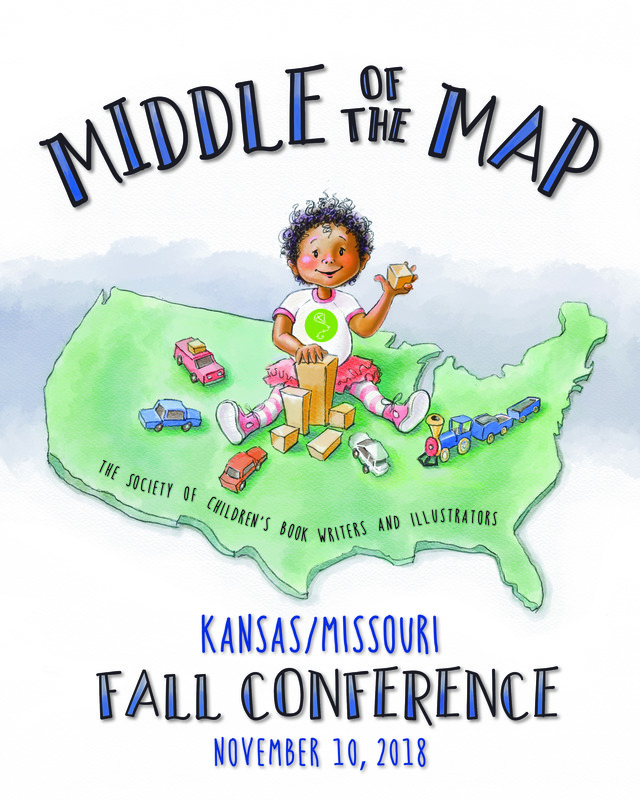 Click on highlighted events to the left - or visit the Events link at the right - for details on upcoming regional events and for online registration. 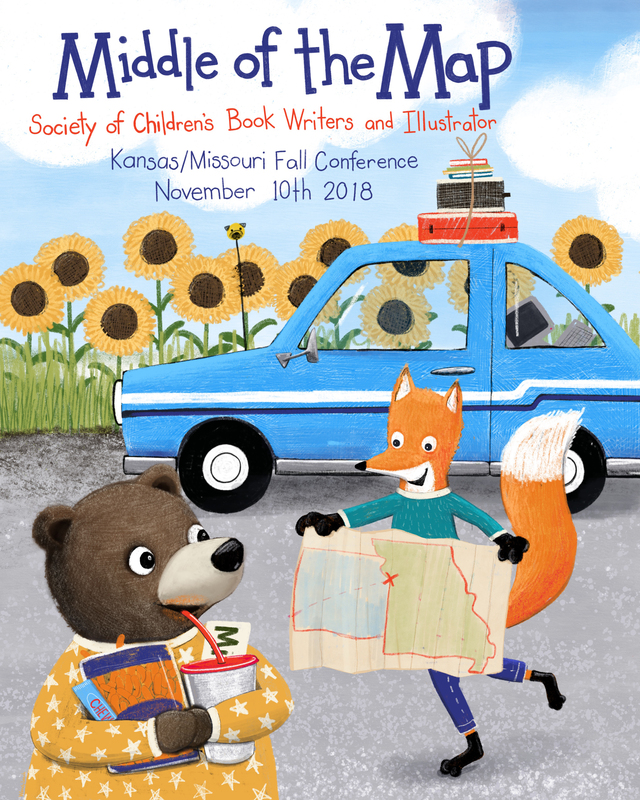 If you are an SCBWI member, please log in first to receive member discounts. 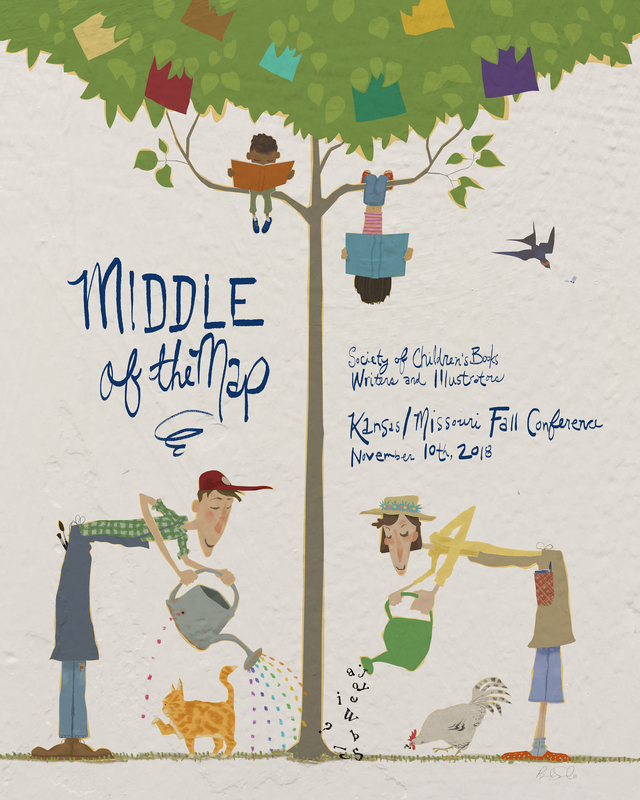 Check out our Middle of the Map artwork contest artwork winners! First place: Wendy Leach, Second place: Brad Sneed, and Third place (tie): Katie O'Malley & Dayne Sislen.